Vandalism is a common plight for business owners in the Los Angeles area. You strive to keep your office or storefront clean for your customers, the last problem you want is tacky scratches and marks. Regular maintenance for these fixtures can become expensive fast. The good news is, cost efficient glass and metal Anti-Graffiti film is available from Solar Art to offices and store across the Los Angeles area. Storefront glass and mirrors are prime targets for vandals. 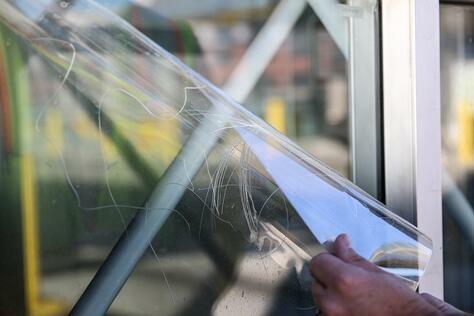 Solar Art Anti-Graffiti films guard against most forms of graffiti such as scratches, acid-etching and dents. Protect your business against harm for a portion of the cost with Solar Art film. Solar Art Anti-Graffiti film comes with several advantages. Each film is replaceable if they fall under attack to vandalism in your neighborhood. We can remove and replace any harmed film to make sure your space always looks good as new. In addition to keeping your original structure unharmed, Anti-Graffiti film gives you added security to defend against break-ins and impede any theft. It also delivers near-total protection from UV rays to protect inventory in your storefront window and keep safe from discoloration. Anti-Graffiti Film can be applied to aluminum or steel components with a unique film called Metal Shield. Metal Shield is a thick Anti-Graffiti film that we install on your current metal surfaces. This product is designed to return the surface back to its original look. 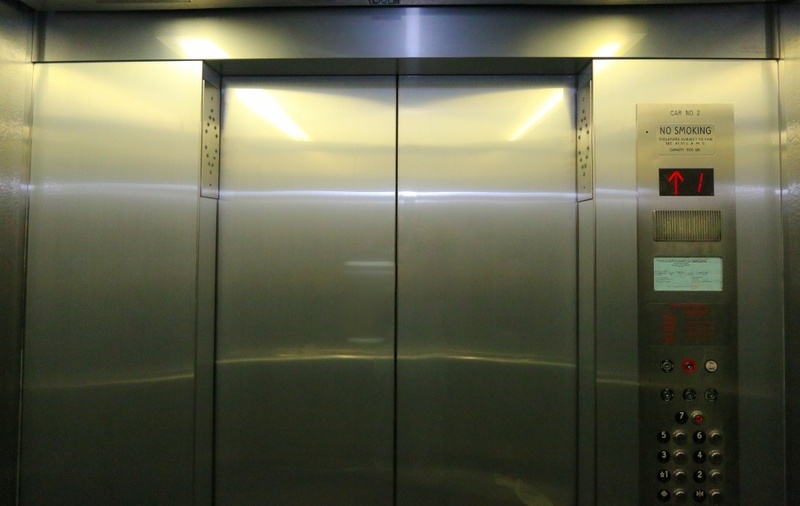 Brushed aluminum and stainless steel options are available to choose from.